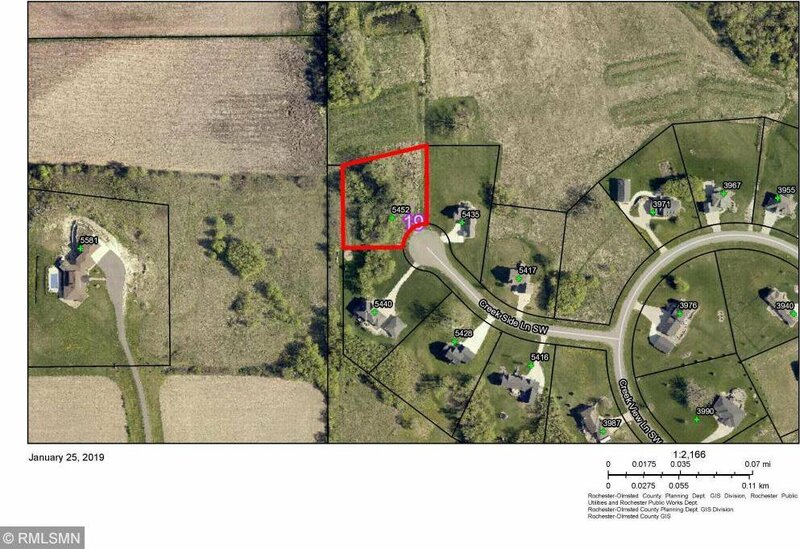 Build your perfect home on this 1.09 acre lot on private cul-de-sac with black top roads! Desirable SW subdivision in a great location close to downtown! Get away from the hustle and bustle and retreat to beautiful nature views.